Those of you who know me know I’m not really one to toot my own horn and that I’m pretty uncomfortable doing so. One of the people who had an Adama Yai healing with me not long ago actually said, with a touch of wonder in her voice, “You have no ego.” I considered that a huge compliment. So, because it feels a bit like tooting, the decision to post this hasn’t been an easy one. But I can’t deny the message I received yesterday morning from the Sirian High Council. And I hope that in sharing it, their message to me will help others open up to their own work. I’m ALL about self-empowerment for everybody! I’ve known for a while that the Sirians are my peeps. My two main guides are Sirian. Several years ago I got a healing from a woman who told me that the Sirian High Council came into the room the second she started working on me. I had never heard of them. Last week friends of mine from San Diego came to visit. If I believed in flukes, this would have been one. The place where they stayed has a wonderful pool area. When we finished lunch, John said, “Why don’t we go back to the pool with our books.” I hadn’t brought one with me and since I live on the other side of town from where they were staying, I instead went to the used bookstore in town to find something. After searching 10 or 12 shelves in the metaphysical section where nothing called to me, I saw “Atlantis Rising.” I leave for Bimini, ground zero for Atlantis, in less than a week to swim with the wild dolphins. I grabbed the book. We’d also been discussing Ra and the Law of One. Halfway down the page I saw “…Ra, your Sun.” Then I realized Patricia Cori is the author. I have another book of hers that I love. I had to buy it. It turned out that the entire book is a channeling of the Speakers of the Sirian High Council that Cori did some years ago about the fall of Atlantis and how it ties in with our Shift. I usually read a little before I meditate in the morning. So there I am reading “Atlantis Rising” yesterday morning. Suddenly I felt a gigantic whoosh of white light pour into me. It just kept coming. Whew, that was weird. Only a few times before have I experienced anything similar. Once a baby blue light flowed into me during a Bashar session. I instantly knew was from the Sirians, even though it was the first time they’d communicated. “Yes, of course you are one of us. For most of this lifetime, you’ve done your work without remembering this. Now is the time to fully awaken. 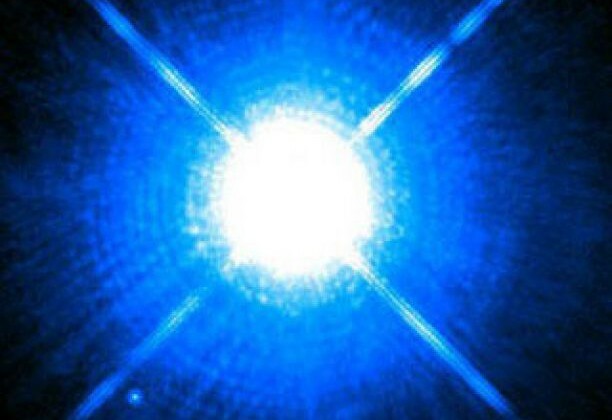 “This morning you received a tremendous upgrade of Light from us. Accept it, integrate it, not only for your own expansion but also to expand your service to others, to the All. 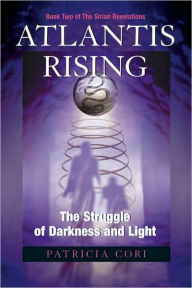 “It is – and always has been – your calling to help pave the way for the next level of Gaia’s and humanity’s progress. 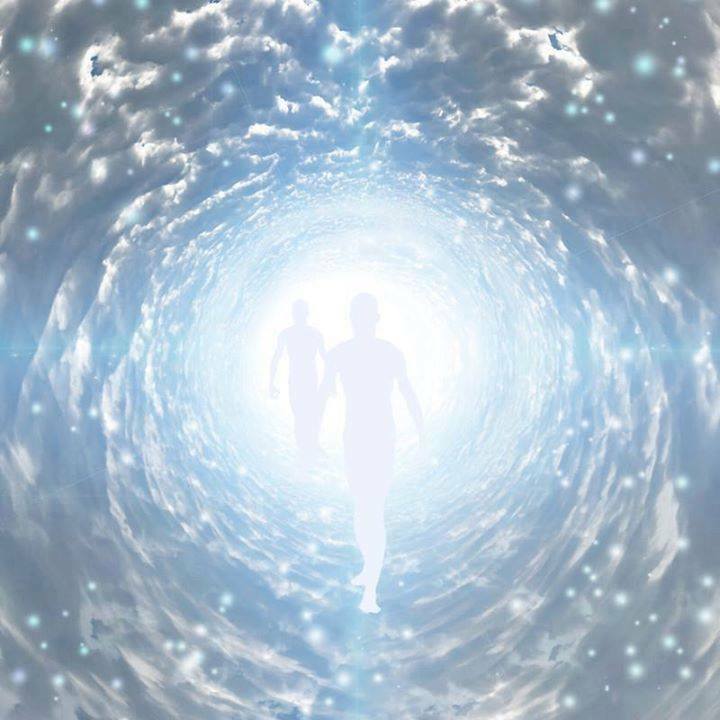 The hybrid children are a vital component of that and preparing for their arrival is also a large part of your work, but even more important is your own vibration, your own ability to hold more and more Light, and to share your gifts with others. “Yes, you are Teacher and Mentor, but always remember that you are also Student and Mentee. “Feel the new influx of Light that you allowed into your being this morning. Know that you are changed. KNOW that you are One with All. Bring this awareness to ALL that you do. “Continue to open yourself to this knowledge, and to the Light, the Love, all of Gaia’s beings, Gaia herself and the All. “As within, so without. As below, so above.